Is that beer you're drinking? No, it's coffee - really! Set this terrific Beer 11 oz. Mug on your desk and enjoy the comments… except the ones from your boss! 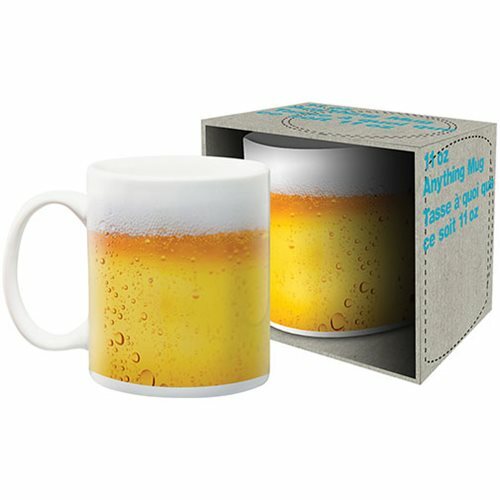 Dishwasher and microwave safe, the mug comes packaged in a display box. Ages 13 and up.